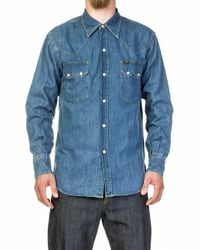 Established by the talented Henry David Lee back in the 1889, Lee Jeans is one of the most coveted and iconic denim and casualwear brands in the world. 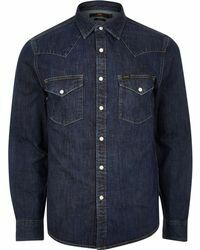 Offering a unique dedication to fine craftsmanship, this brand offers an extensive line of authentic, American-inspired clothing and accessories. 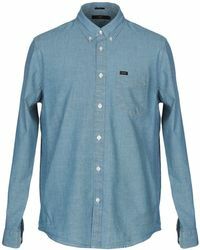 Lee Jeans' line of men's shirts is the epitome of effortless cool. 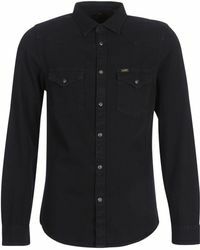 From flattering slim-fits to statement, checked designs, this selection of sleek men's shirts by Lee Jeans can easily be worn season after season.